Good Morning Mamas! 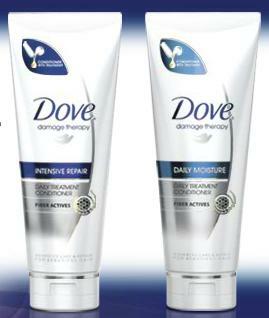 Do you want to try Dove's NEW Daily Treatment Conditioner?! Go HERE for a FREE sample! Choose from either: Intensive Repair or Daily Moisture. I absolutely LOVE Dove products. Do YOU? Let me know!